Do you find it hard to keep your vehicle looking new? Do you need to take it to the body shop and then coat it with fresh paint? We that’s not really necessary because if you give it regular care, you can keep a car looking new even if it is really old. 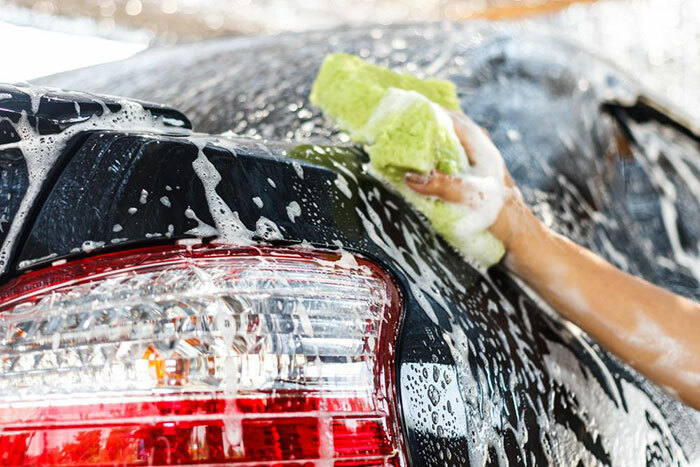 All you have to do is wash your car on a regular basis, wax it when needed, and remove minor scratches and chips. Rust proofing helps if using road salt is normal where you live in during the time of winter. Auto-detailing is in the 1st line of defense in terms of giving your car protection against outside elements. Without proper cleaning, treatment, and conditioning, the interior and exterior of the car are prone to damage. They can have discoloration, cracking, marring, and also peeling because of UV damage, debris, and other contaminants. The frequency of how often you need to detail your car will depend on the kind of driving you do, and how long you leave it under the sun. It is recommended that you wash it weekly to wash away pollen and dirt, so they do not get embedded in the coat. Y﻿ou also need to wax and wash it every month to make sure that the car stays shiny. On the other hand, the coatings and sealants should be done by professionals. Using compounds is one of the most effective methods of removing all contaminants and getting rid of swirl marks from the car’s paint. In reality, compound was intended for stage paints that are older and single where it was needed to perform deep cutting action to equalize the orange peel and have a good base surface to start polishing. It is not recommended to use a compound for majority of the jobs, and it is only needed as a last resort if you are aware of what you need to do. Rust-proof your car if you are living close to the coast or if the use of salt is common during winter. You will notice rust invading your car after a few months if you do not give it protection against rust. 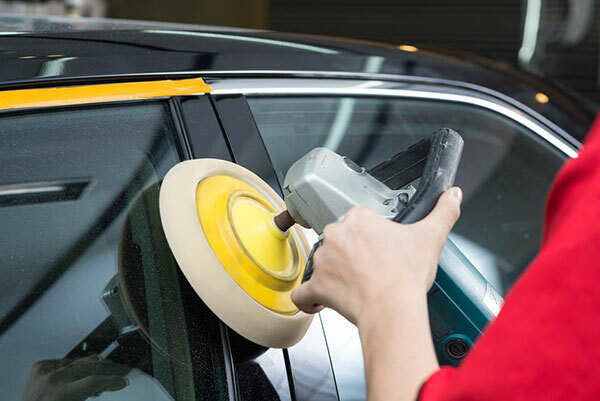 Polishing your car is about using the polisher for your car with a soft disc, which is a tool that is powered by battery so the clear coat is heated and there is even distribution throughout the car. This will be enough to fill the scratches on the surface. Lightly rubbing compounds can be used during this step, and you need to give care, as a lot of pressure will lead to swirl marks and the clear coat can get burned. Clay bar is a way of getting rid of contaminants and making the surface smooth. You will see the clay bar lifting the dirt from the layer of clear coat. You will easily find a clay bar in a lot of stores that sell auto parts, which come with a lubricant that you will use so that things will glide across the paint’s surface. You have to constantly fold and kneed the clay bar, expose a fresh surface, and bury the dirt that came from your paint or else you will scratch the clear coat. This is going to cause harm more than convenience in cleaning your car. Glaze your car because it mostly signals a clean friction kind of pre-wax cleaning agent, normally with emollients, and oils for lubrication that may even have chemical cleaners. Glazes will normally get rid of mild swirl marks and scratches, and then use emollient oils to refresh the paint. After that, smooth out the car’s finish. Cut cleaners are normally rated as medium, fine, heavy or extra heavy friction cleaners. These are more aggressive compared to compounds. These are intended for the scratches and swirls that glaze cannot remove. Follow the tips given and you are sure to have a car that is always looking new. You don’t have to keep bringing it to the auto shop or car wash. You can maintain your car’s paint all by yourself and only take it to the professionals if you find it extremely difficult to keep it looking clean.